Super sharp hook! Incredibly strong and reliable! I’m really impressed at how ‘sticky’ sharp they all are straight from the packet. Razor sharp and strong – and they stay that way. 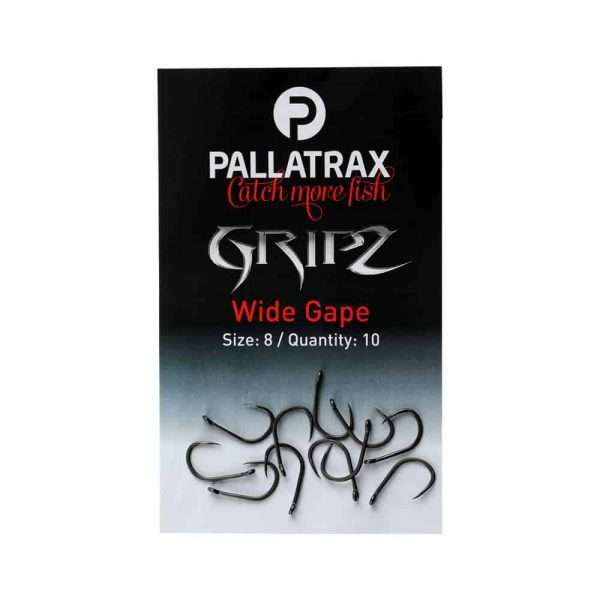 Top quality hooks, less damage to fish mouths than either barbed OR barbless!